Confidence self esteem, empowerment, and positive solutions are the main successes that I like to see in my patients and clients. I am a Physical Therapist of 25+ years. I discovered yoga early on as an extremely effective way to relieve pain, improve balance control and mental focus. 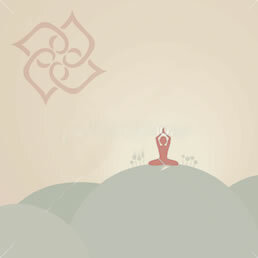 I embrace yoga and meditation as part of my self-improvement and would like to help everyone in our communities to get the positive and peaceful effects of practice. Body mechanics, balance, motor coordination, gentle smooth motions, gentle hold and stretch are pathways to improving mobility and agility, pain, improve sensory awareness. I work with many special needs populations and all ages from children to older adults. Call my office at 813-631-9700 to schedule a consultation. I look forward to helping you improve in many positive ways.